At Girls Can Grill, we celebrate women who have been successful in the grilling industry. Whether it’s through running a restaurant or catering business, winning a BBQ competition or just mastering the craft in their backyards, we highlight these beautiful ladies to show that girls can grill. 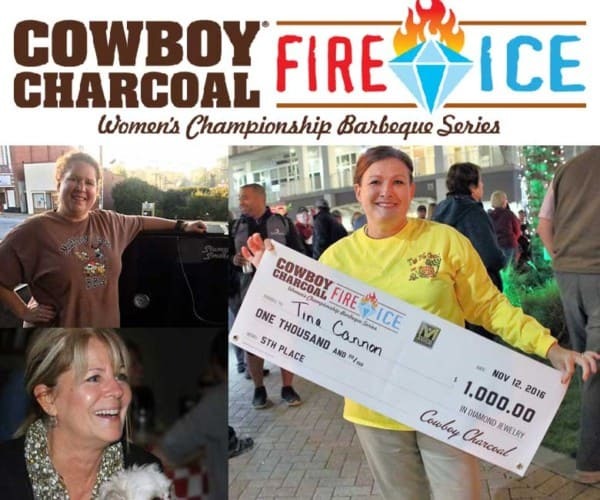 Female pitmasters compete in the Cowboy Charcoal Fire & Ice Women’s Championship Barbeque Series. 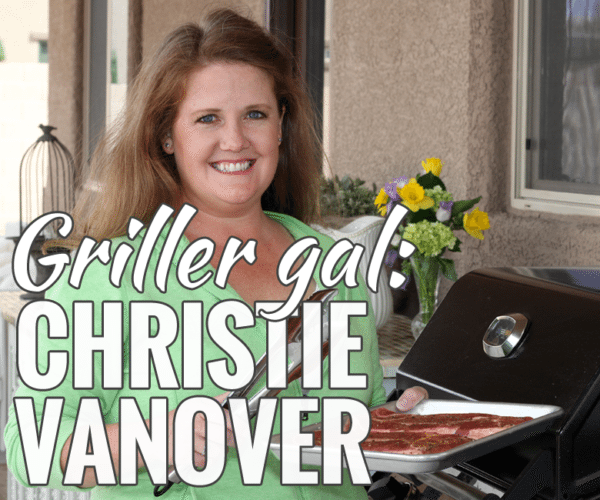 Griller Gal Christie Vanover is the founder of GirlsCanGrill.com. She's also an award-winning griller and Kansas City Barbecue Society Certified Judge. 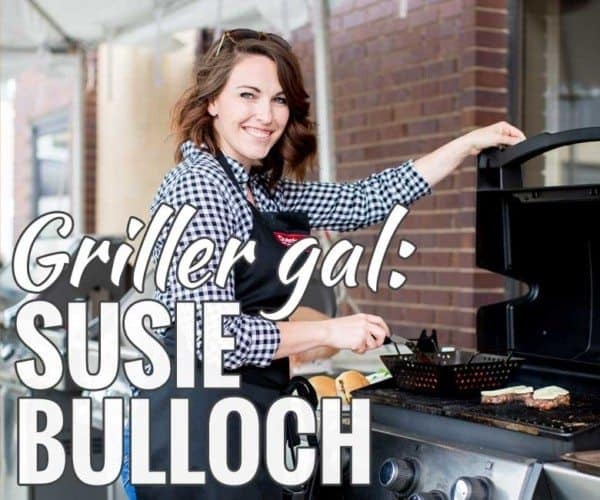 Griller Gal Susie Bulloch from Hey Grill Hey started out grilling for family and friends. Now she's a two-time world record BBQer and recipe developer. 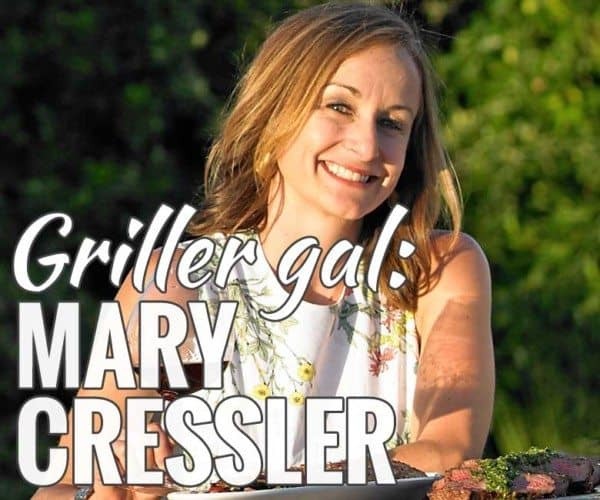 World traveler and sommelier, Mary Cressler, has transformed from a wine educator and writer to a barbecue competitor and caterer. 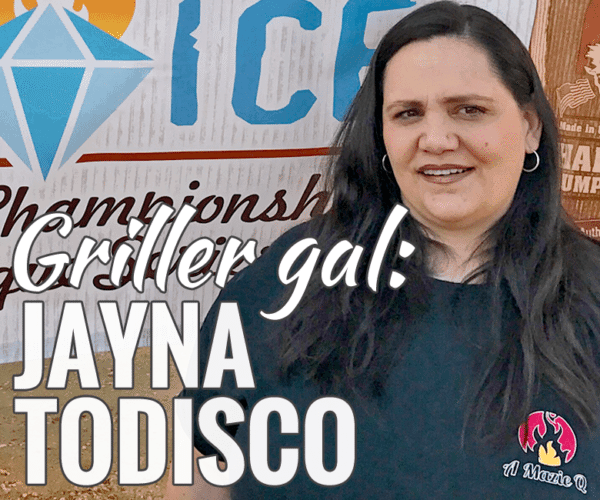 Griller Gal Jayna Todisco won the 2016 Cowboy Charcoal Fire & Ice Women's Championship BBQ Series. She shares her story and some barbecue tips and advice.